Here at Marilou’s, we offer a large selection of fabrics, notions, and supplies, to meet the creative needs of quilters and sewers. Located in Sebastian, FL, our shop features a friendly atmosphere and helpful staff, along with a wide variety of classes for stitchers of all skill levels. 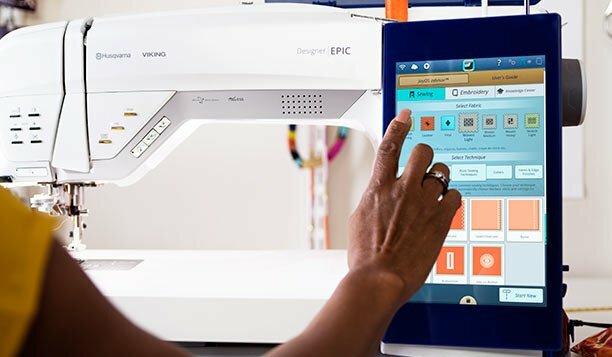 As an exclusive Husqvarna Viking dealer, we carry a full line of sewing, embroidery and serger machines, as well as providing new owner classes and qualified service and repair of all sewing machine brands.